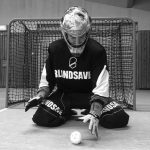 As I (Lars) started to become a goalie, I absorbed as many as possible goal tending knowledge by watching floorball goal tending videos, talk to local coaches and talked to other goalies in my neighborhood. Afterwards, I worked at so many things at once, that I lost the focus. It took some time until I realized that it is more efficient when I improve my technique step by step. Do not do the same mistake like I did between the posts at the beginning. Improve your skills section by section and do not try do manage all of them during one lesson. 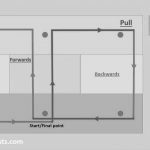 Each post has a parameter called section which shows you the area the exercise focuses on. For more details about the different section, please read our point of view below. Independent of his decision and your chosen movement, your body should always face forwards to the field. 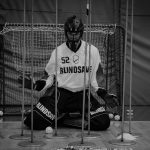 Even if you lost eye contact to the ball, it maximises the chance for a save, as you cover at least some part of the net with your body. 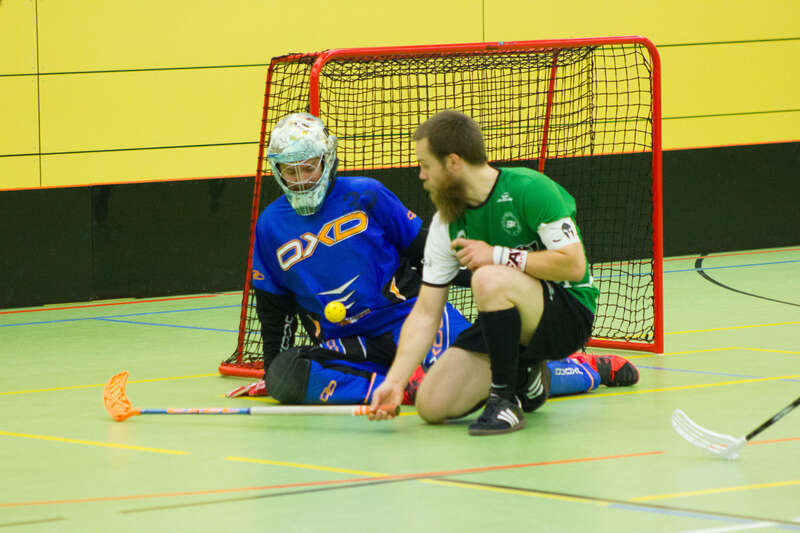 Therefore position yourself on the goalie line (legs are in the goal). 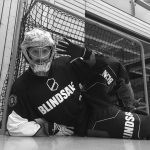 It may sound weird, but trust us, you will benefit from it when you stay between the posts. Besides the shots in the slot, shots from the short distance area are very dangerous too and almost impossible to catch. The reflex to close your hand when the ball touches your palm is too slow. Therefore always be ready for the rebound. 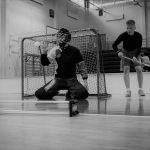 As you have almost no time to bring your body in the right position between the goal and the ball, you already have to be positioned when the shot comes. A key to the success is the scanning of the players and the field. 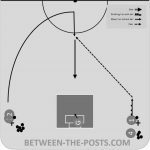 Identify possible strikers to move with the right power immediately when the pass comes for the final shot. The slot is the part of the field where you have to show your opponent that this is your area and he has to keep away from it or even move in it with caution. Show him your point of view with your body language and stand up when you caught a ball and go a few steps forward to push them out of your territory. 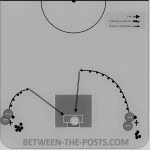 However, if a striker finds the shot in the slot, you have no time to react. You already have to be ready to block the ball. The distance is that short, that it is very unlikely to catch the ball. Therefore it is important that you and your teammates are ready to defuse the rebound. Positioning and scanning is the key to success. This Part of the field is where a lot happens. Shots are dangerous, players are building up speed for their dribbling, every pass is dangerous and there can be a lot of turbulence in front of you. 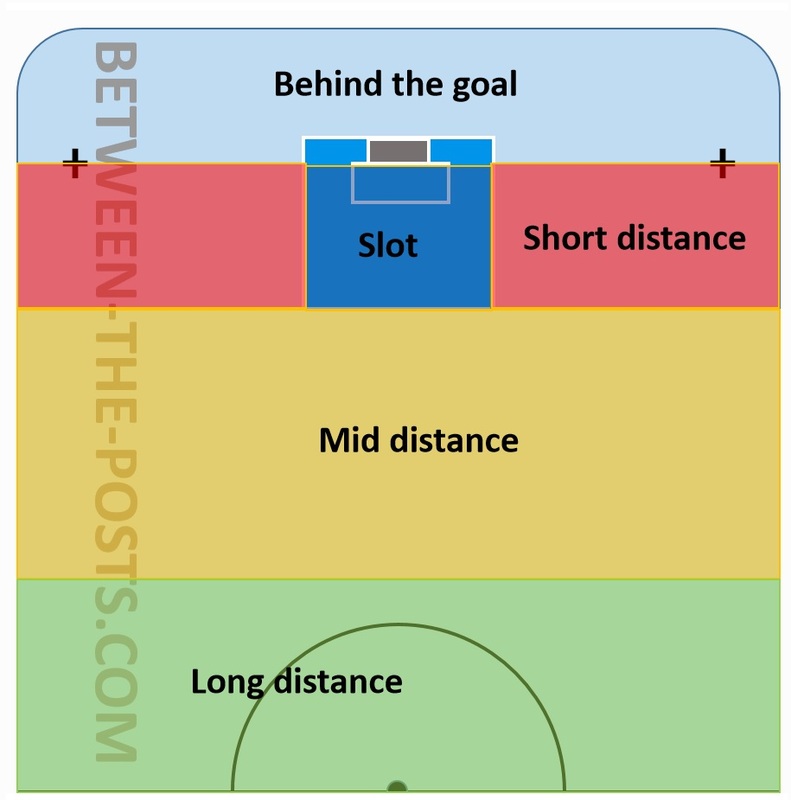 Mid Distance is where a lot of skill is demanded from players and from goalies. That is why it is important to focus on this part of the field, be it in a video analysis or exercises or something else. 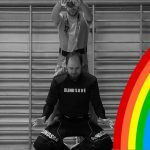 Ask yourself questions like: How do I have to position myself? Can I cover everything? Are there impossible saves? 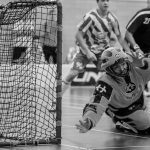 And many more… With this category we want to help you becoming better in reading the game, making saves, positioning and many other things to improve your game in for situations that occur in mid distance. Shots from the “long distance area” are the “least” dangerous ones. Your benefit is the time that you have to react. 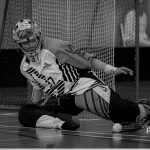 Bring your body in the perfect position, focus the ball and be ready for the save. The chance is high that you catch the ball to avoid the rebound. Actually, shots from the long distance area do not happen that often during the game as not many players have the faith in their shots to score from such a long distance. 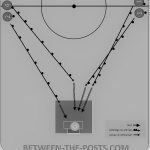 However, it gets more difficult for you, independent of the strength of the shot, if a player crossing your view and you lose the ball for milliseconds. That’s why the right positioning is that important! Let me repeat one important sentence about the areas. These areas like in the picture are not set in stone. The borders vary depended of the player and his game play. Some players have a huge red zone and less green and other players vice versa. Always keep that in mind! However you have to consider that the border from one section to the other is not set in stone. Actually the sections are merged smoothly and it differs of the player how big each section is. For example a striker has a big red area and less orange and green area, whereas a defender with a weaker shot have a big green area and less red. Keep this always in your mind when you are between the posts. The default shows you exercises of both categories.